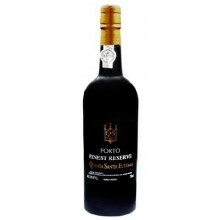 Situated on the south bank of the Douro River, it produces grapes of the richest castes. 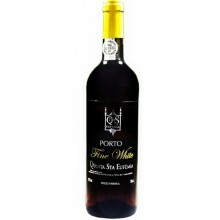 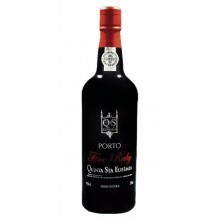 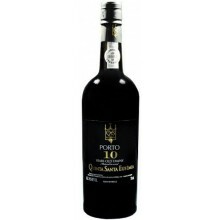 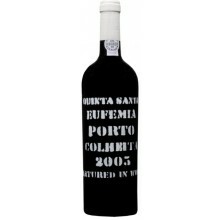 The aging of their port wines is made in oak casks, and then their selection is made to find the perfect batches. 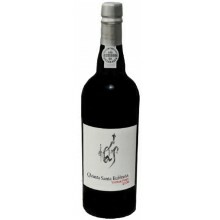 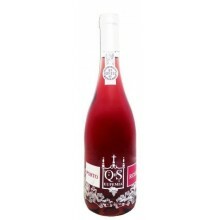 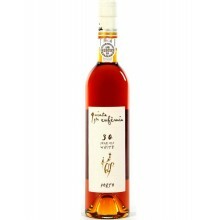 It has fabulous old White Ports, White 10, 20 and 30 years. 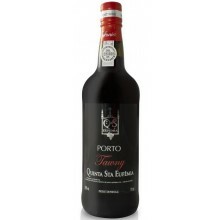 Quinta Santa Eufémia There are 18 products.